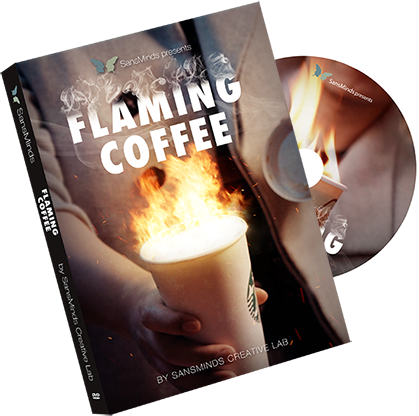 This gadget will deliver a candle-like flame on your command, over and over before refilling. Requires lighter fluid (not included). 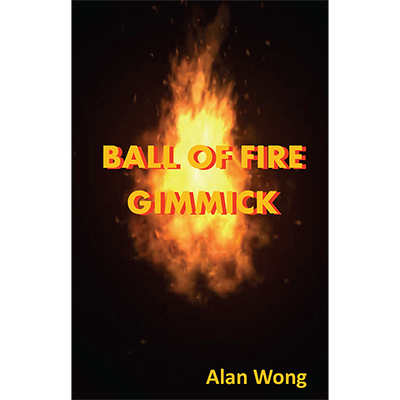 Imagine pointing across the stage and firing a ball of fire toward an empty box only to have a rabbit or dove or even your assistant appear. 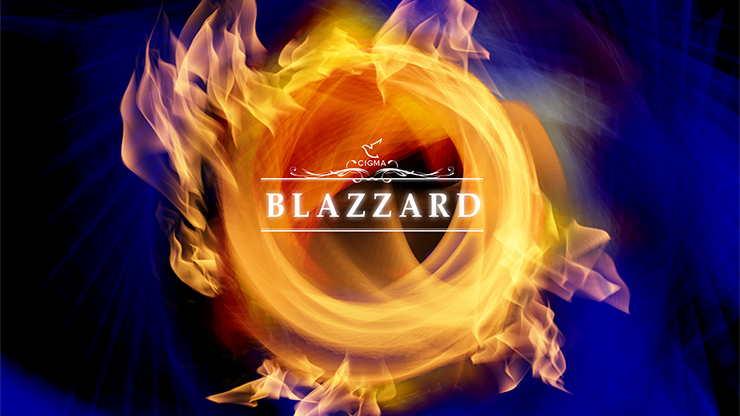 This glycol/water-based fluid contains the safest, purest ingredients available. 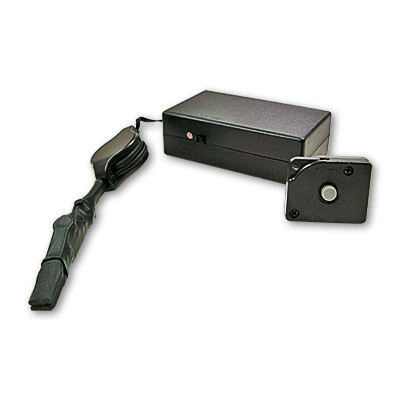 It's used in both Popular Fog Machines and Professional Fog Machines to make clouds of fog. The effect actually looks like smoke; however, these machines do create fog (consists of liquid droplets), not smoke (consists of dry particles). 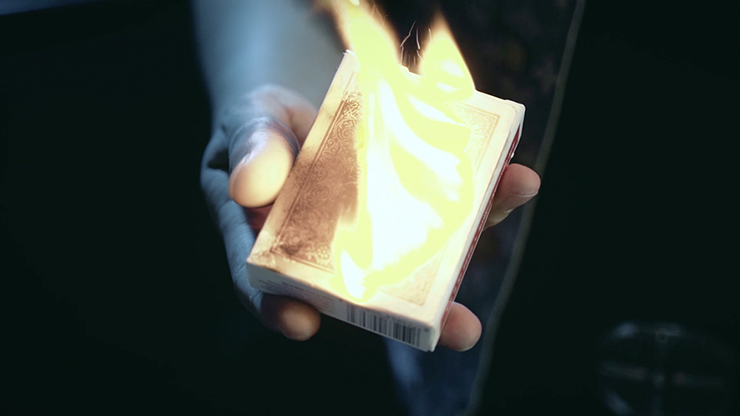 A magician's thumb tip that creates a quick flash of fire. Requires Flash Cotton (not included). 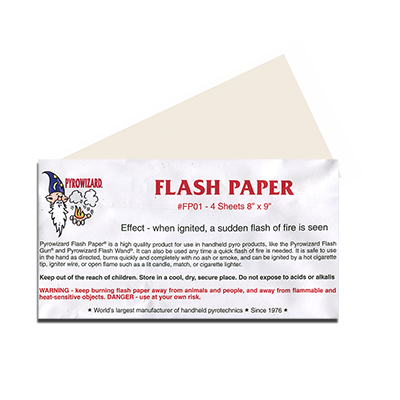 Imagine being able ignite flash paper, flash cotton, or any other flash product at a distance by remote control... Or produce a flash of fire at your fingertips without the use of matches, lighters or any other common igniter, then, rolling up your sleeves and showing your hands completely empty! This compact model shoots streamers to distances of up to 30 feet. 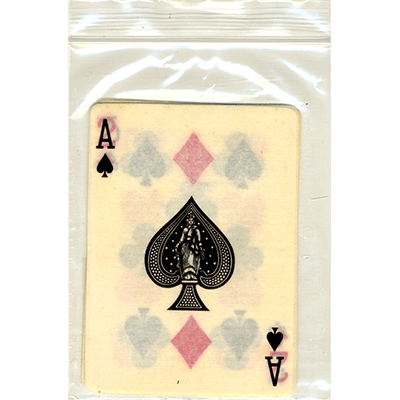 Good for magic, party, and mobile DJ effects. 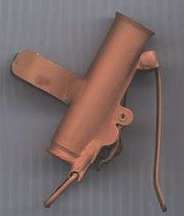 These are reusable igniters and they are included in devices that require them. However, sometimes they burn out, or become broken, and need to be replaced. Follow the directions that accompany your device. 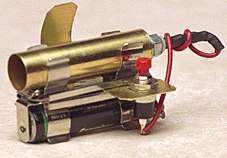 A one-battery device uses 1-1/2V Glo-Plugs. 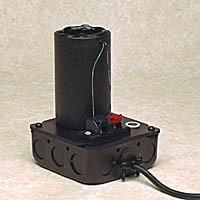 A two-battery device uses 3V Glo-Plugs. 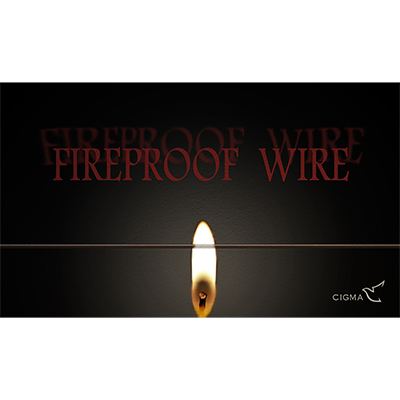 "Fireproof Wire" from Cigmamagic is a specially manufactured metal wire which can bear extreme heat up to 2000k. So, it could go with all types of fire effects. The product only includes a 10 meter Fireproof Wire, and no other relevant components. This is an astonishing item! This product can be used in both grim or funny programs. 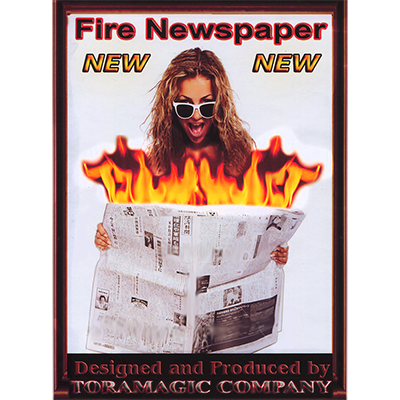 open an ordinary newspaper, while reading a certain page, suddenly, the newspaper is on fire with huge flames on end. The trick can be done repeatedly. To put it out just close the newspaper. 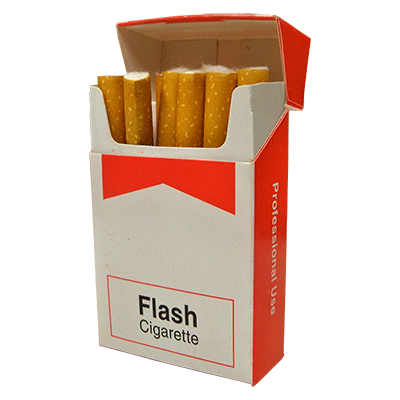 A battery-operated flash wand that is silent working. There are no caps to give away this gimmick. 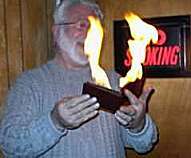 At any time during your act you can pick up your wand and shoot fire across the stage that will burst in midair. Reloading is simple, nothing to take apart. Beautifully made with a no-scratch finish. Shoots 10 - 15 feet.